Sportplast have for many years produced high quality Decoys and many are regarded as the industry standard. Very realistic decoy with great detail proven to be effective from any distance. Made from sturdy impact plastic the decoys are incredibly durable. 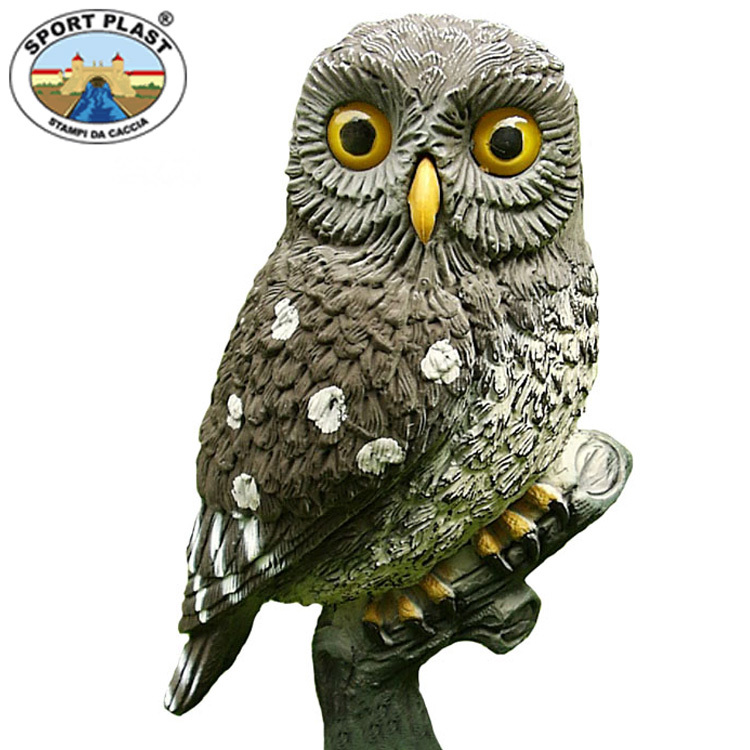 With superb attention to detail and top quality lifelike colouring, Sportplast decoys will give years of faultless use. 23 cm in height so it is full life size. Perfect of keeping annoying birds out of your garden. Sportplast the one to choose when only the best will do..